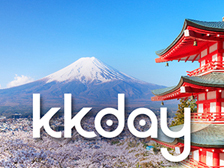 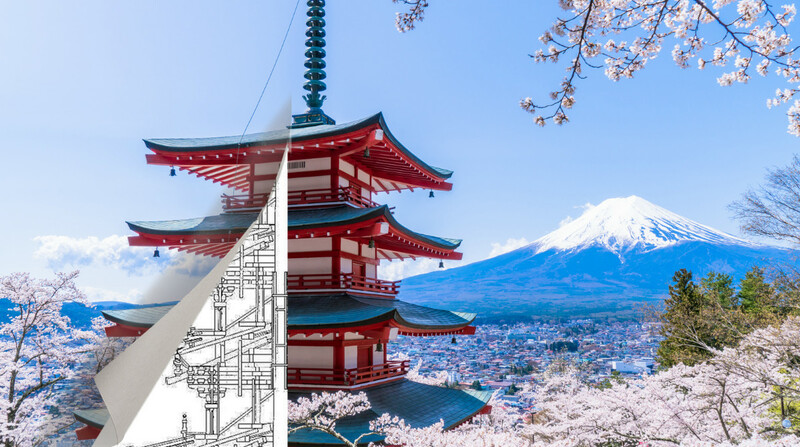 Are you planning to visit Japan in the coming weeks for the blossoms? ? 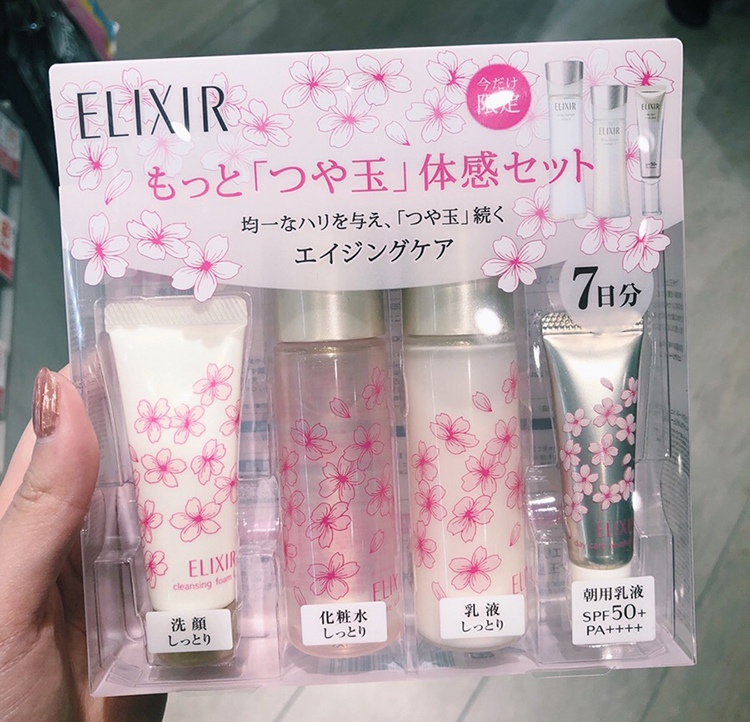 In this feature, we talk about the cutest spring cosmetics you can buy as presents or for yourself! 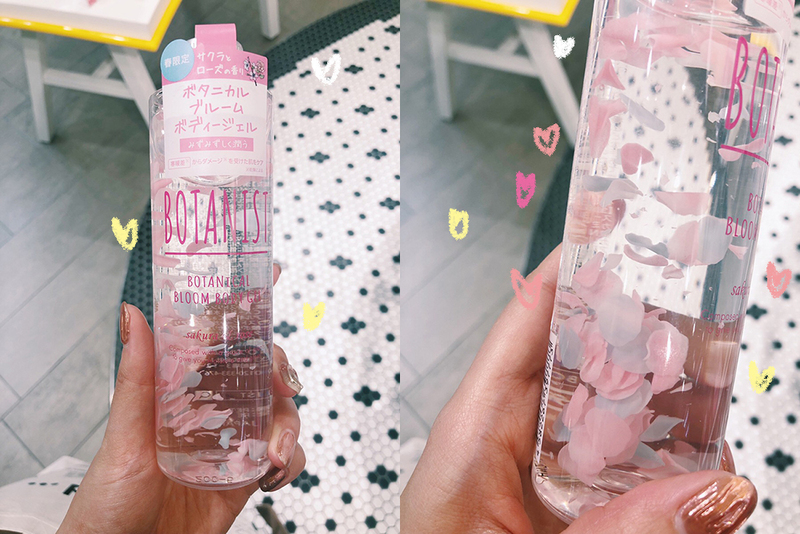 Botanical shampoo and treatment with a gentle scent of sakura. 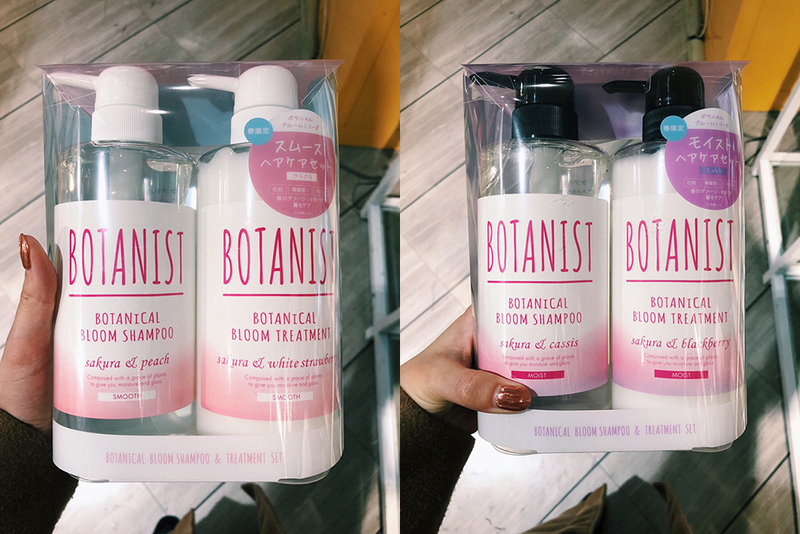 The one on the left is light while the one on the right is for higher moisture, perfect for dry hair. 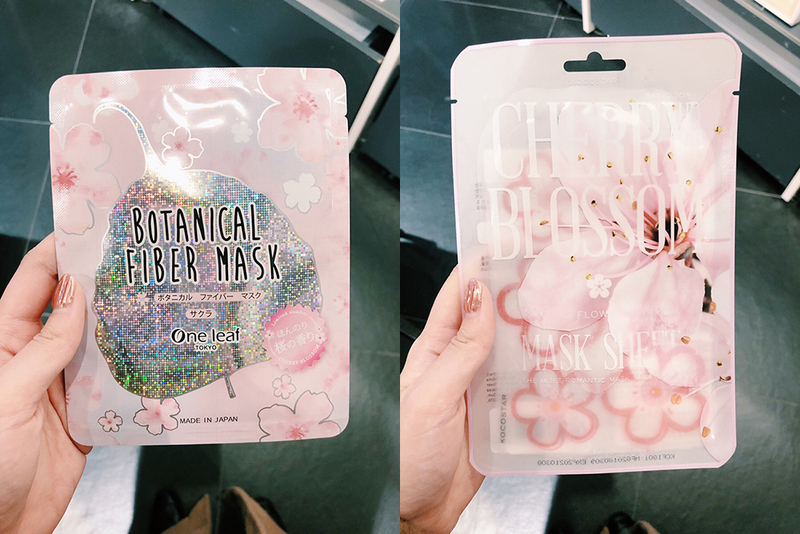 Sakura Face Masks: On the left, the mask has the aroma of sakura while the one on the right has a cherry blossom pattern on the mask! 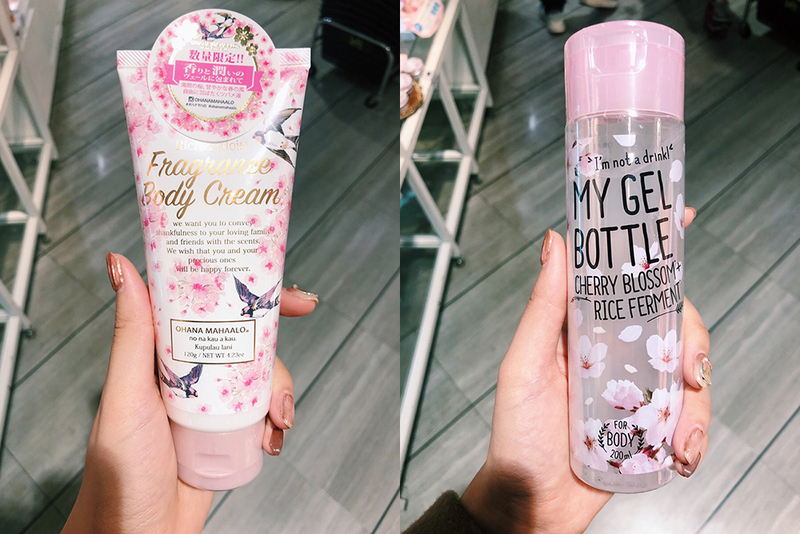 Body cream and gel with a sakura fragrance. 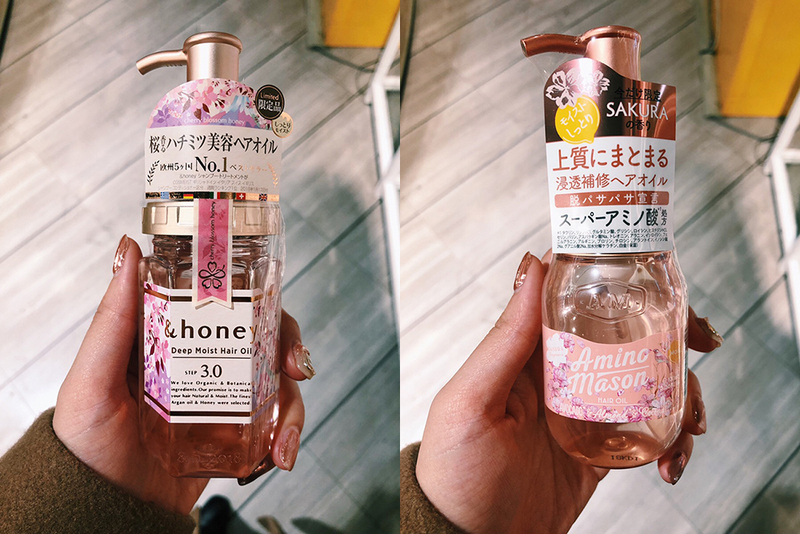 Hair oils with a cherry blossom scent, ideal for those with dry hair. 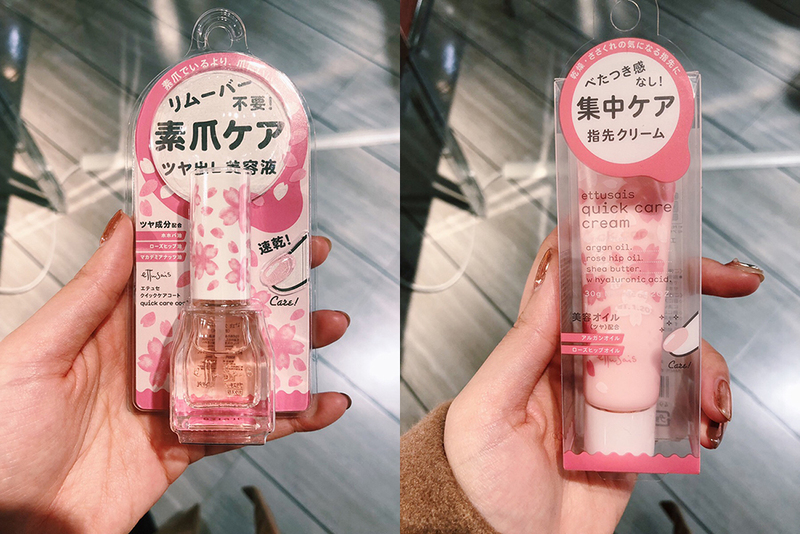 Light pink nail polish with a sakura pattern package and sakura nail cream. 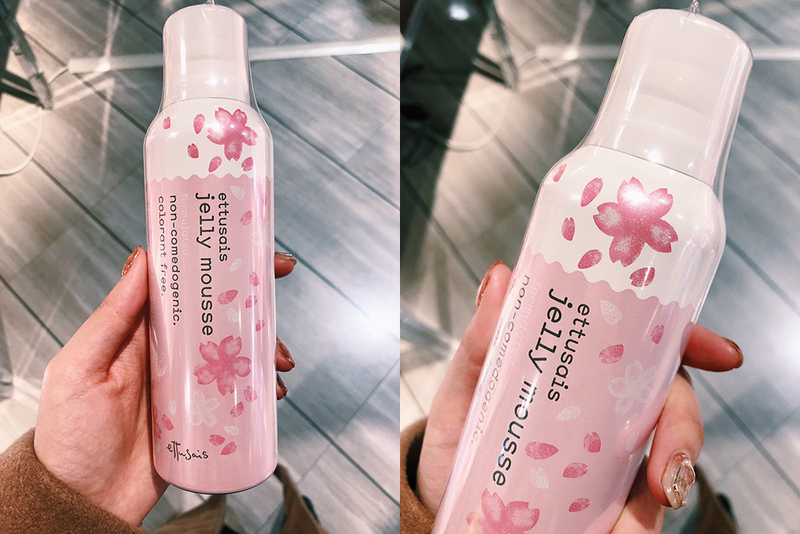 Although a gel, it will instantly form bubbles when you mix it with water and massage your skin. 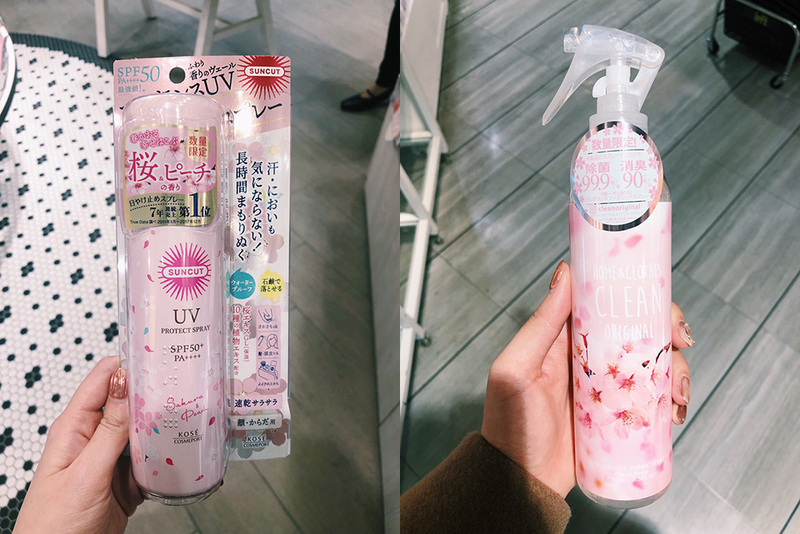 Sakura Peach sunscreen spray on the left and a disinfection spray with a sakura scent for your room! 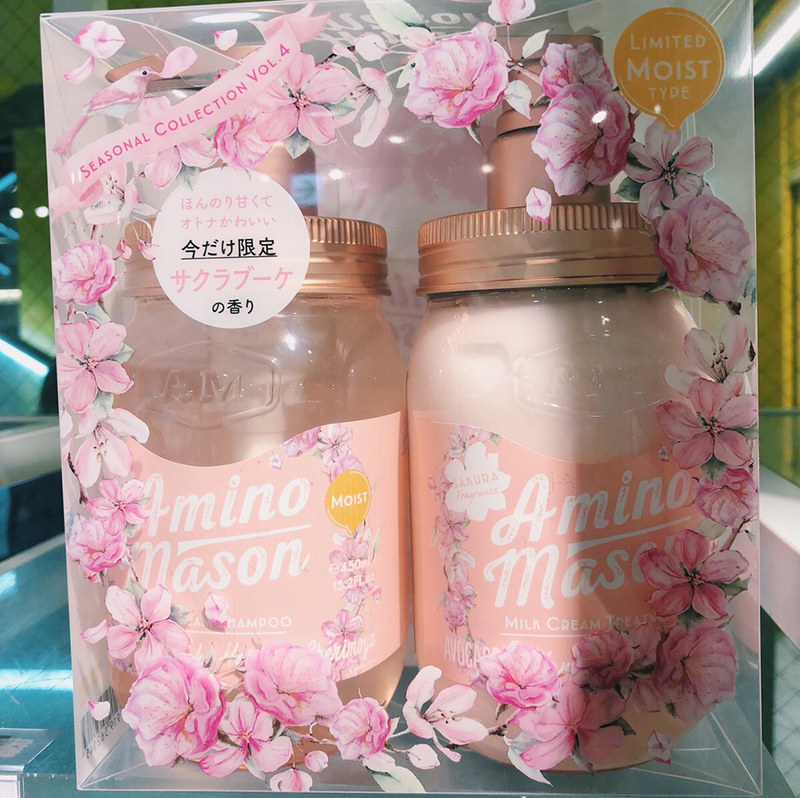 Amino Mason Sakura shampoo and treatment. 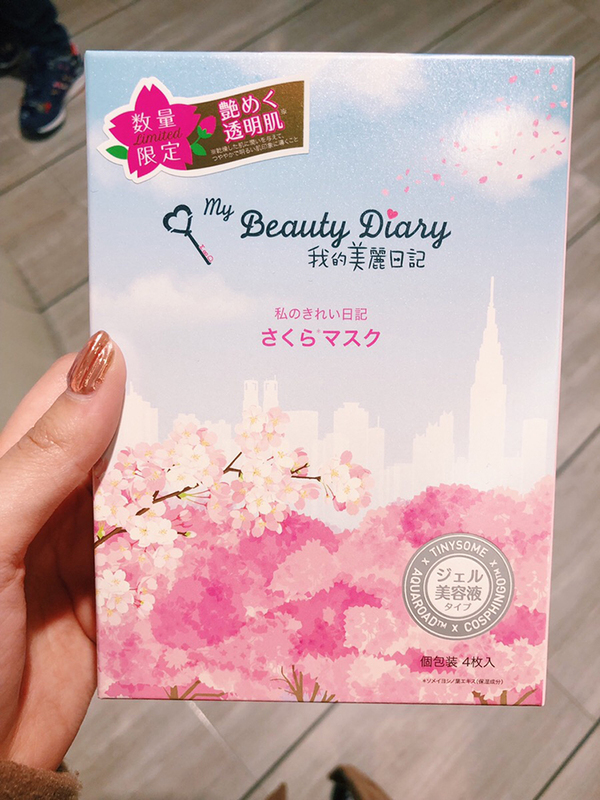 Face masks like My Beauty Diary with a brightening formula; you will find plenty of similar face packs. 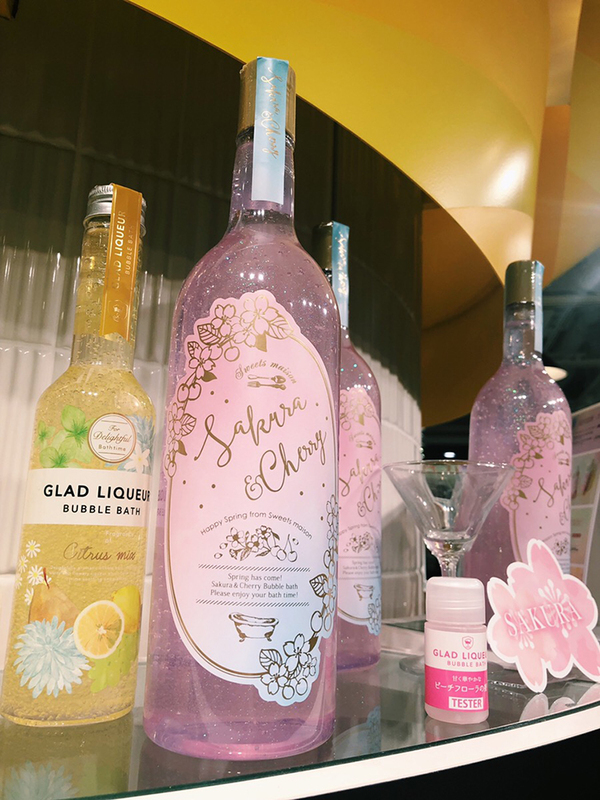 There are also bath salts, powders, among other things that you can purchase. 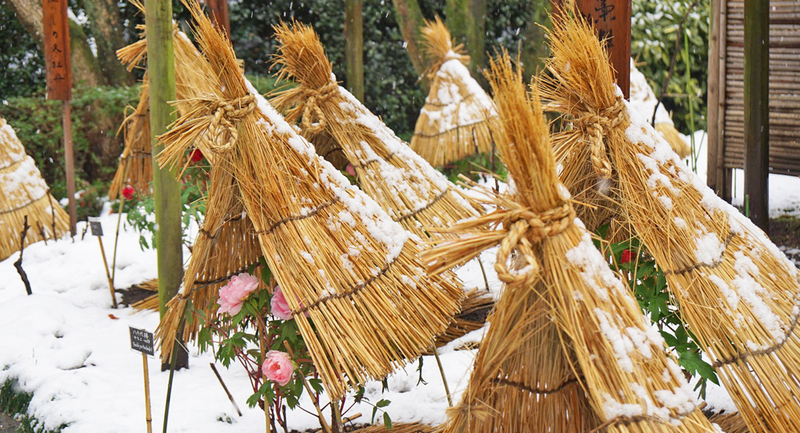 Of course, the above products are only sold this spring. 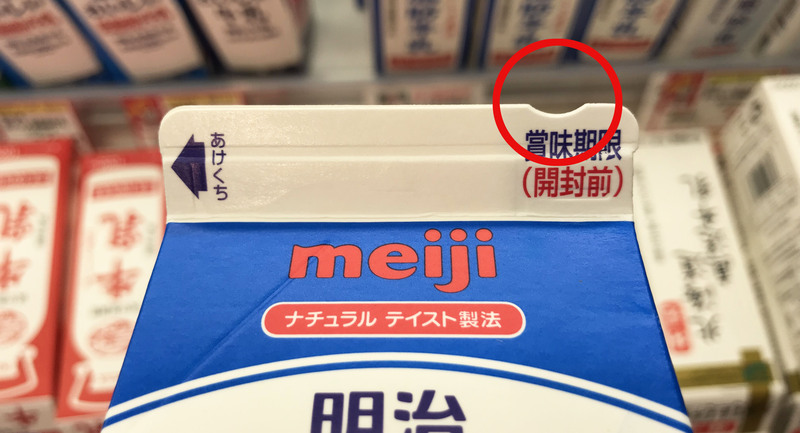 Each of these products are limited in number, so if you want to buy some of these make sure to visit stores at the earliest. 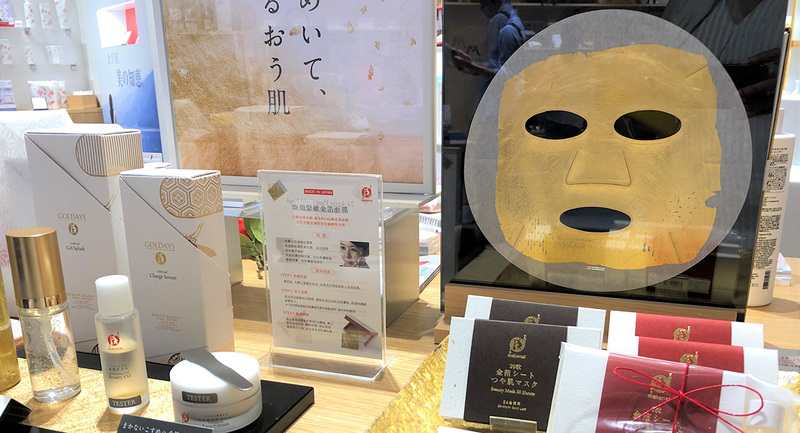 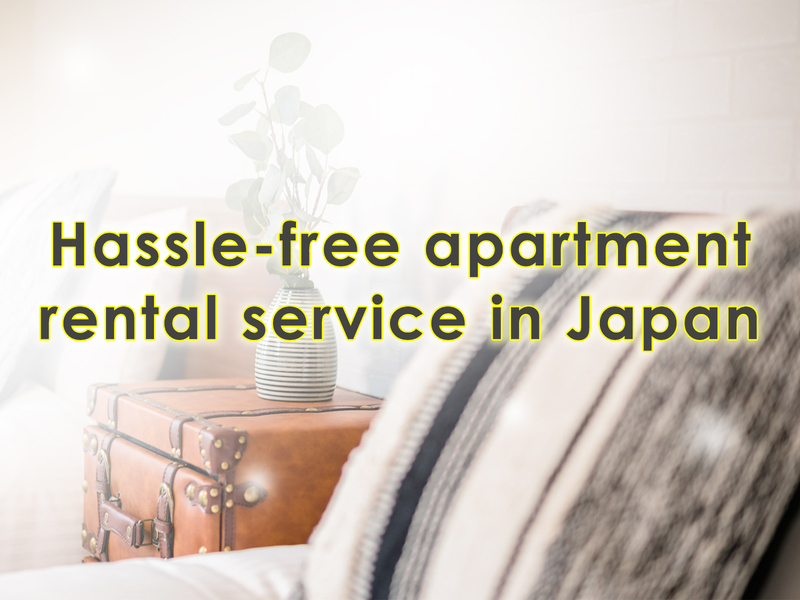 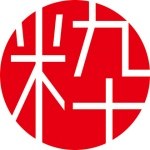 Such products can be purchased at lifestyle goods stores like Tokyu Hands, Loft, cosmetics shops, drugstores throughout Japan. 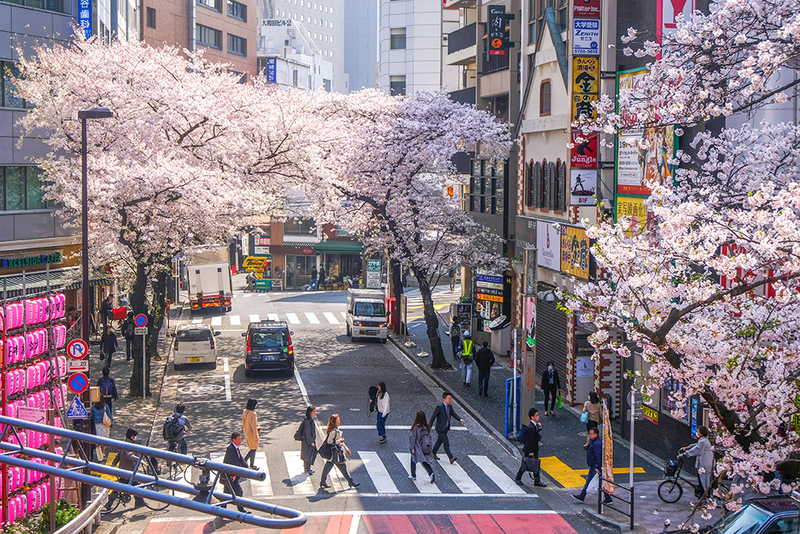 Enjoy cherry blossoms where ever you go this spring!